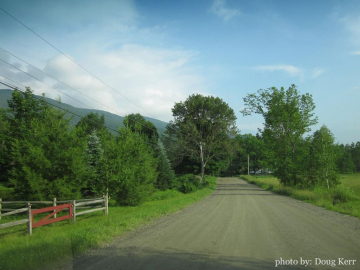 Norwich, VT - Vermont and New Hampshire Real Estate - Quechee Associates, Inc. Located just across the river from Dartmouth College and Hanover, NH, Norwich is a quiet yet convenient options for those who want country living but proximity to all that Hanover and the school offer. Make sure to stop by Dan & Whits for a step back in time to the good old days of the general store and to grab a great sandwich at their deli. Spend the day at the Montshire Museum or take your lunch from there over to the green for a relaxing picnic lunch. A close nit community with lots of activities and events. Plenty of outdoor endeavors to enjoy here including hiking, biking, or kayaking. Located just off I91 it is easy to get to but with all its charm and draw it isn’t as easy to leave.